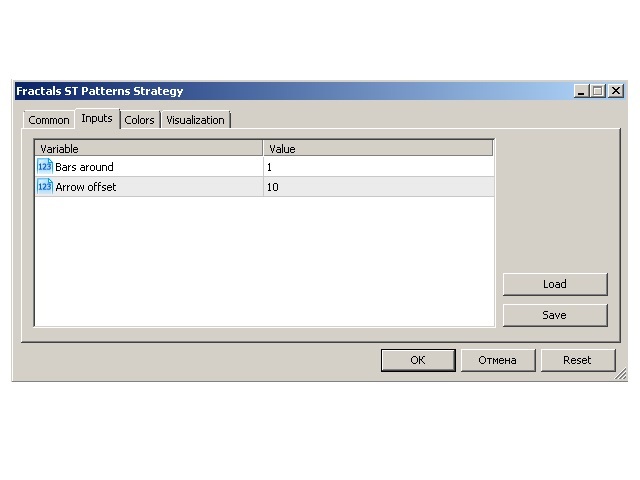 Fractals ST Patterns Strategy is a modification of Bill Williams' Fractals indicator. It allows setting any number of bars to find a fractal. 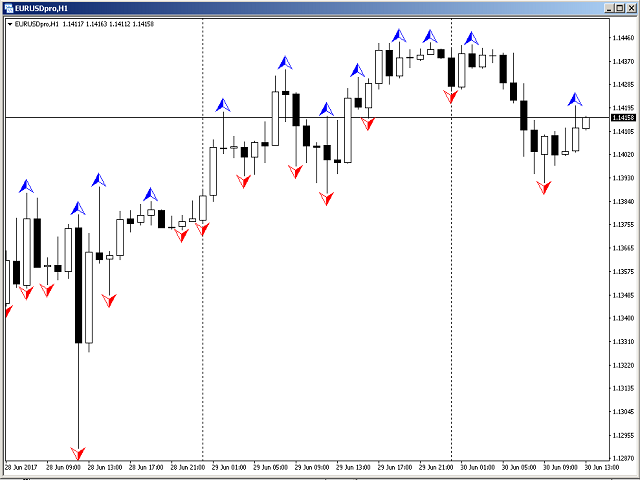 This simple indicator corresponds to the parameters specified in the ST Patterns Strategy. 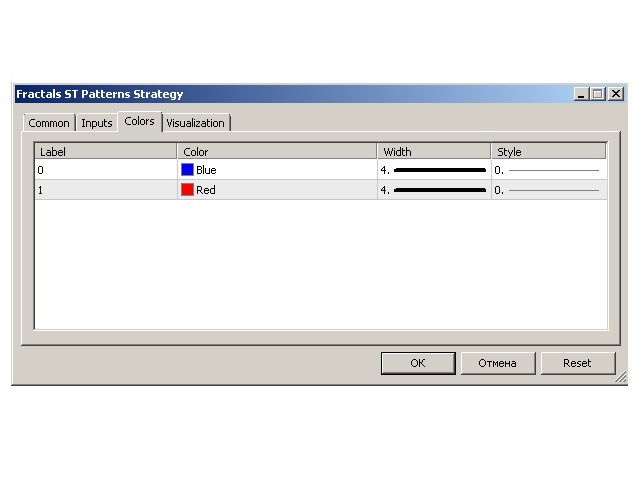 Structural Target Patterns are essentially the market itself, which is consistently divided into components. To form ST Patterns, no trend lines, geometric proportions of the model itself, trading volume or open market interest are needed. They are easily recognized and built solely on the basis of breaking through the fractal levels and the distance to the Target. ST Patterns remove the uncertainty from the market, which is inherent in the previously known graphic compositions, and simplify the work of the trader. Arrow offset - offset of the arrow from the bar's High/Low in points.